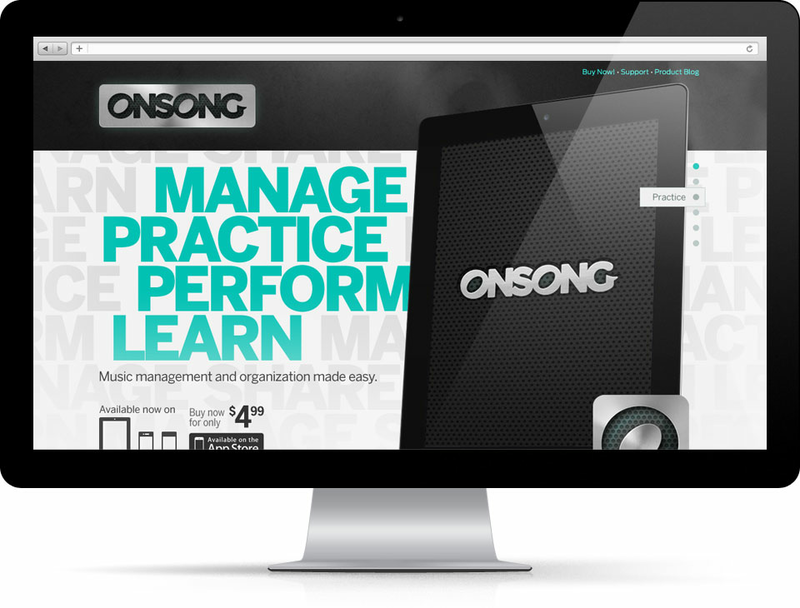 OnSong is an music and chord management application available on the iPad, iPhone and coming soon to Andriod devices. The app had received a lot of positive feedback and press, but needed a fresh, updated identity and website to match. My project role was to design the app's new identity and a simple, one-page website that reflected this updated look.